The business data of an organization must always have backup plan which is cost effective and reliable because even in an event of data loss the business should continue to run. As data can contain several crucial information of the business, it is like a heart of the business and should be always protected or loss of it could ruin the business. Present day's business data have exponential growth with passing time and is shared throughout the business network using internet or intranet and thus pose a big challenge for backup and recovery. 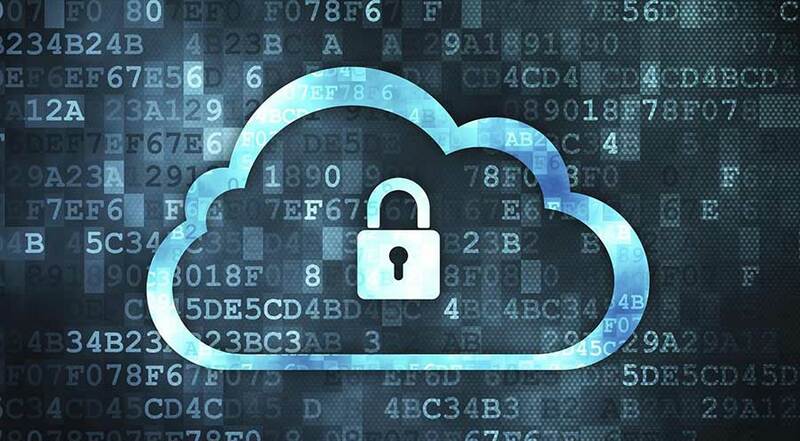 At any required time to make available the critical business data regardless of its storage location a solid backup of data and means to its recovery is paramount. We offer backup solutions for Windows, Linux and other systems as per client’s requirements. Huge investment on infrastructure not required - with our end to end type of backup system available to suit business data backup and requirements of recovery one can save on such big investment. Lesser Interruption - with our solid recovery plan very fast the business can be back on the running track. Scalability - For the ever growing business data we offer options for backup and recovery. Security - we have high standards for protection and management of data and operate accordingly with automated alert and giving backup status. 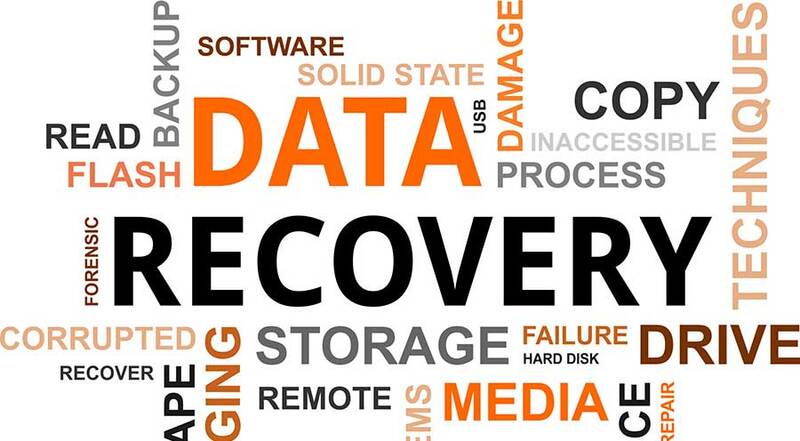 A client can insure his data which is crucial for running of the business by opting for our disaster recovery plan because in case there is none then in a event of data loss disaster the business has nowhere to go and would come to a halt.